Unreal price. 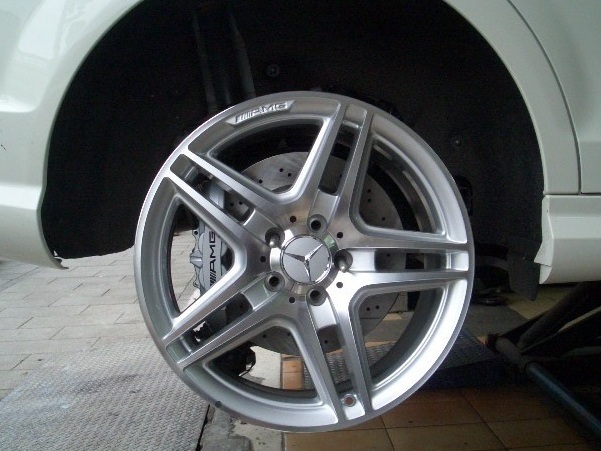 Pls PM me a price for F&R calipers only, OE paint and custom paint also, thx! I'd like the price please. Man, any updates for 4Matic applications? OP hasn't posted for a while. Wonder if these are still available. how much is a brake kit for the X204/GLK you posted earlier? And what does the adapter look like? They stated earlier in the thread that the kit is about $4000. 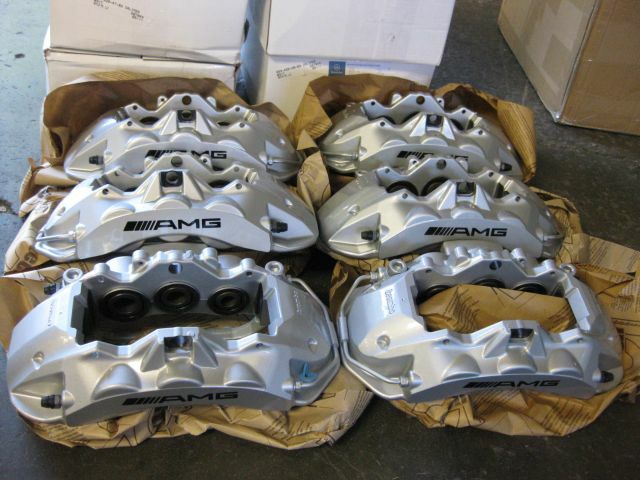 All above parts are brand new OEM AMG parts from local Mercedes dealer! 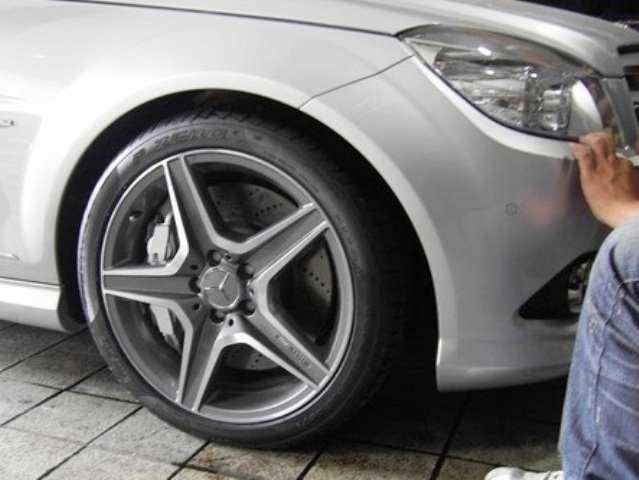 Contact us when you need W204 brake upgrade!! 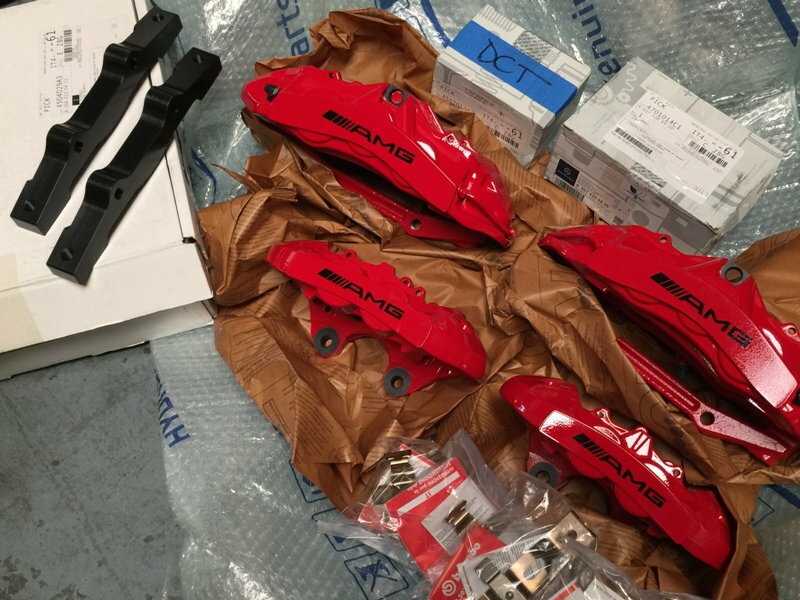 Brand new OEM AMG parts! You guys still sell this? I increased power of my CDI 200 to 190 HP and now my stock breaks has poor performance. I am dealing with idea to uprade my breaks to AMG ones. I compared discs and they are slightly different. 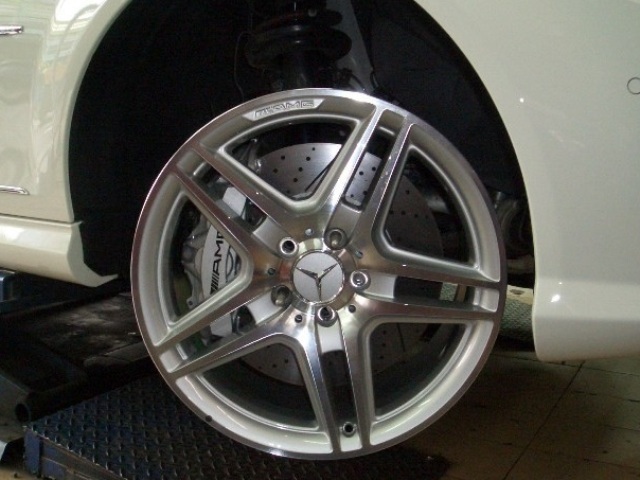 AMG disc is larger and tighter so I must change also calipers! It does not seem cheap business at all? 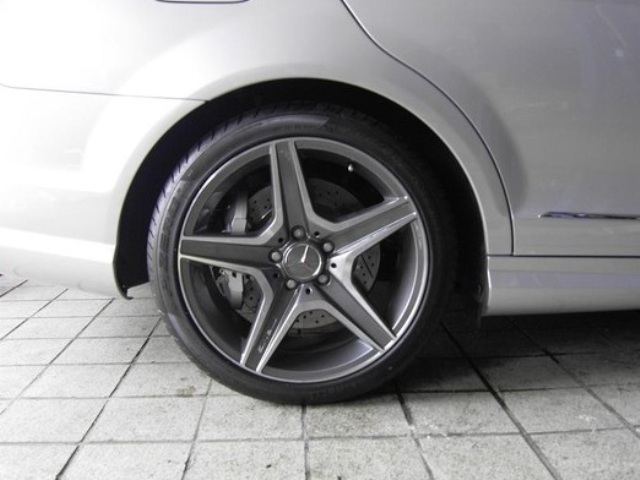 Can anybody have idea how much it can be with either original AMG breaks or some kit from some sound manufacturer aka Brembo, Ferodo? Or somebody wants to sell full AMG original part kit for interesting price? front caliper adapters - Please give me the price with shipping to Germany. 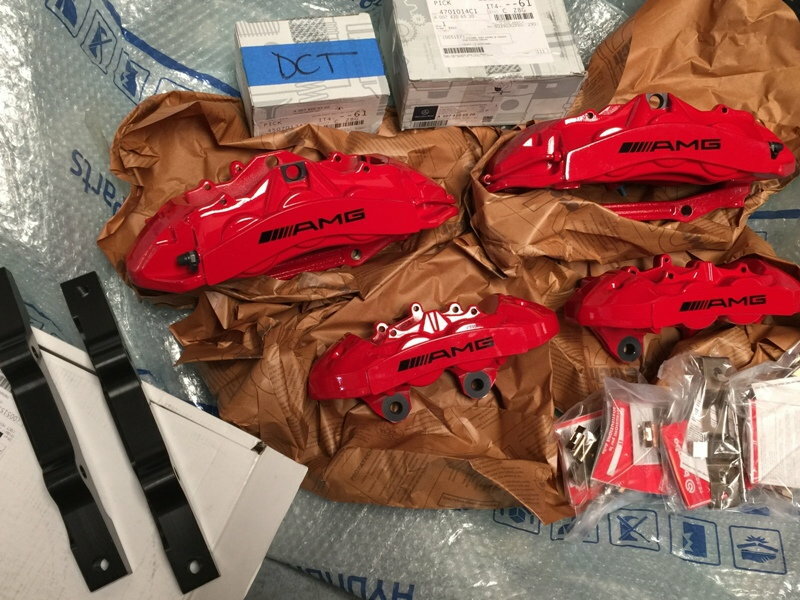 Hi I'm looking for the adaptor brackets to be able to fit the W204 AMG C63 calipers to a C220cdi looking for a supplier in the UK or will ship to the UK.